High-power 2000-watt 2-way active speaker system for live and playback applications. Class D digital bi-amplification for massive power, light weight and reliability. Precision coaxial driver delivers optimised music performance in a compact enclosure. 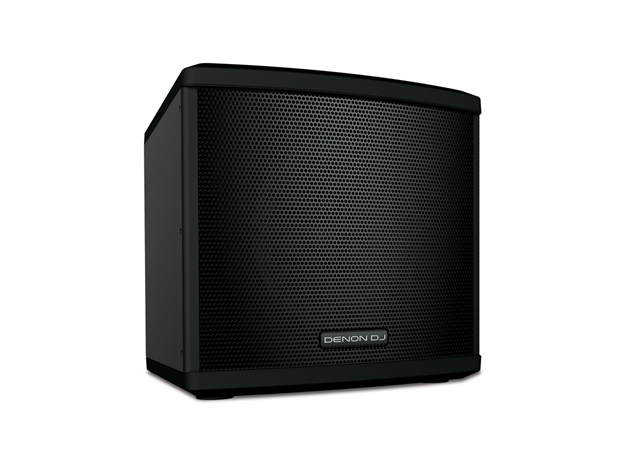 Long-excursion 8" woofer delivers deep, punchy bass and high acoustic output. Coaxially-mounted 1.75" high-frequency compression driver with 1" acoustic aperture, provides extended high frequency response.